Amid special prayers and the chanting of Vedic hymns before hundreds of devotees braving cold winds, the Himalayan shrines of Kedarnath and Yamunotri closed on Friday for the winter months. The gates of the Kedarnath temple closed at 8.30 am while those at Yamunotri were shut at 12.15 pm on the occasion of Bhai Dooj, officials of the two temple management bodies said. 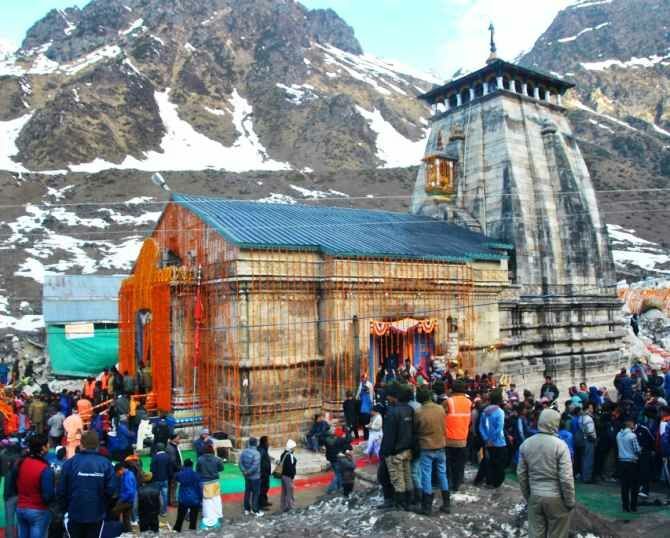 The deities at the two temples, which form part of the popular Char Dham yatra in Uttarakhand, were being ceremoniously shifted to their winter homes. The idol of Lord Shiva at Kedarnath was placed in a flower-bedecked palanquin, to be taken to the Omkareshwar temple in Ukhimath where it is worshipped during winter, Badri-Kedar Mandir Samiti spokesperson Harish Gaud said. 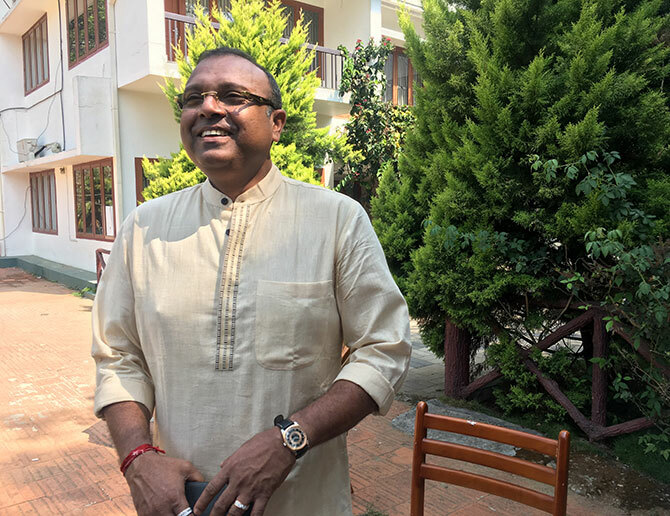 The special puja started at 4 am and lasted for over four hours, he said. The palanquin carrying the Shiva idol will reach Ukhimath on Sunday morning. A record 7,32,241 devotees visited the shrine this year, Samiti CEO B D Singh said. The number of pilgrims visiting the Kedarnath shrine had dropped substantially after the 2013 flash floods. As the gates of the Yamunotri shrine closed, devotees and priests carrying the idol of goddess Yamuna in an ornate palanquin, left for Kharsali village where the deity will be worshipped during winter, Yamunotri Mandir Samiti vice president Jagmohan Uniyal said. Nearly four lakh people visited Yamunotri this year, Uniyal said.